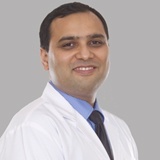 Dr. SudhirKumar Lalchand Parikh, has done his MBBS from Smt. 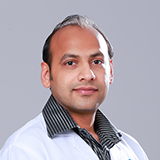 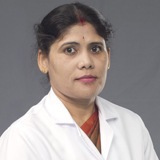 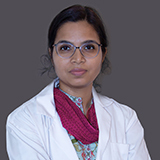 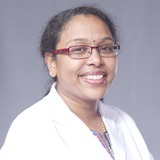 NHL municpal Medical College Gujarat and thereafter completed MS in Ophthalmology from Sheth K M School of Post Graduate Institute of research & Medicine.Dr. 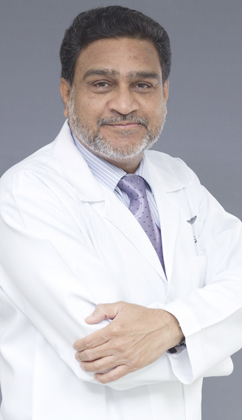 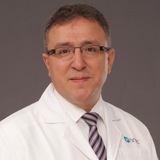 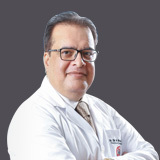 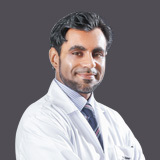 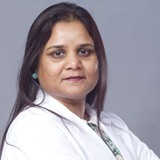 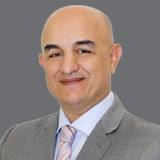 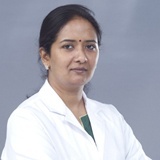 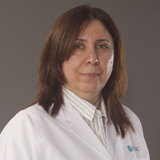 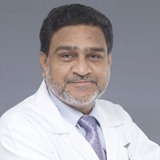 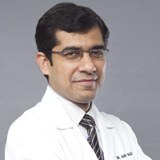 Parikh has extensive experience of over 25 years in Ophthalmology both in India & UAE. 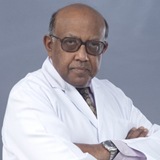 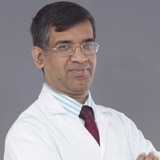 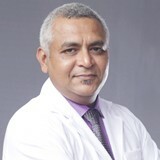 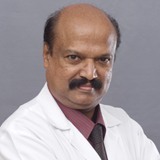 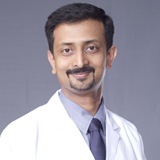 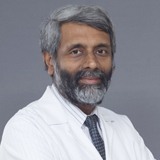 Dr. Parikh, is the member of Indian Medical Council .He has attended and presented at many International conferences. 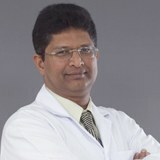 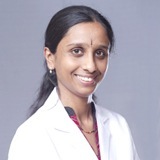 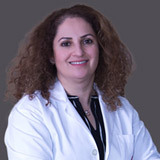 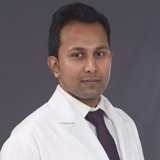 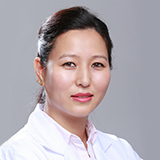 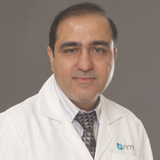 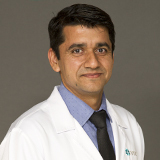 Dr. Parikh has special interests in Glaucoma-Diagnosis & evaluation as well as in Neuro-Ophthalmology & Corneal Diseases. 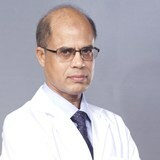 He can speak English,Hindi & Gujarati.